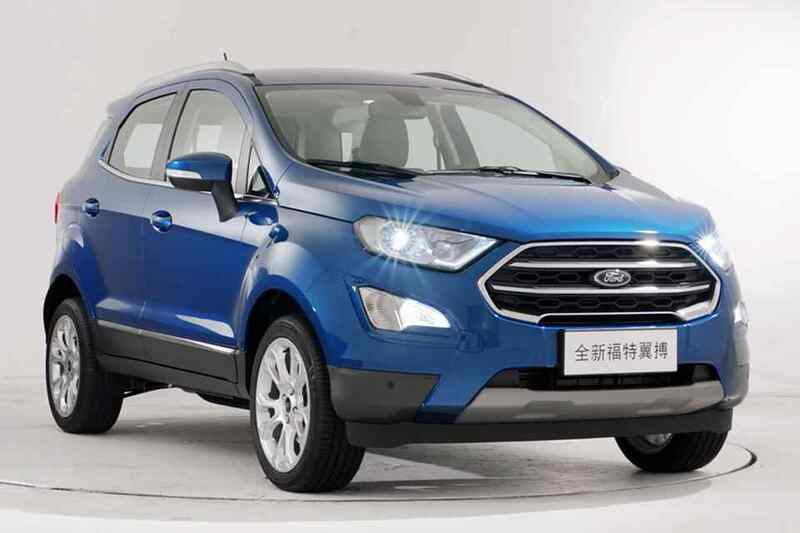 The compact SUV market gets more exciting now with the official launch of the new Ford EcoSport for the Asia-Pacific region in Shanghai, China. Even with a reshaped front and a comprehensively redesigned exterior, it still keeps distinguishing marks like the large upper trapezoidal grille and the lower grille to keep that connection with its predecessor and Ford overall SUV design. New headlamps with daytime running lamps, fog lamps, a wider central dome on the hood and fresh new lines along the body complete the refreshed look of the EcoSport that is based on more than a million hours of computer fluid dynamics and more than 200 hours in the wind tunnel for improved aerodynamics. Inside, the EcoSport reflects the amount of time devoted by designers and psychologists on the study of how passengers interact with their vehicle every day. It comes with soft-touch materials and larger knobs that are conveniently placed for better ease of use. 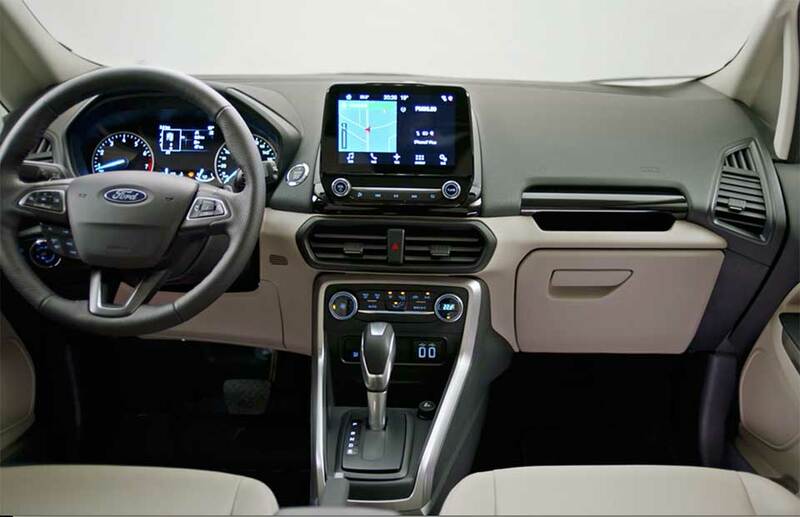 An eight-inch touchscreen, positioned closer to the driver’s line of sight, incorporates various other vehicle settings, a first for the EcoSport. As with the previous model, this comes with numerous bins - 27 in all, which can accommodate devices as big as an iPhone 7 Plus. At the heart of the infotainment system is Ford’s SYNC 3. It responds to more conversational voice commands to give you control of the entertainment system, climate settings, navigation, and connected devices. iPhone users can use SYNC 3 to connect to the system’s built-in Apple CarPlay. Customers have a choice of three engines on the new EcoSport: a 2.0-liter Duratec direct injection engine that uses an all-wheel drive system, a 1.0-liter EcoBoost engine, or the all-new 1.5-liter Ti-VCT engine. Interestingly, it is now mated to a six-speed SelectShift automatic transmission instead of a the 'PowerShift DCT' in the previous generation. Overall, Ford says that the cabin is more ergonomic and comes class-leading lower Noise, Vibration and Harshness levels. A new feature is the Auto Start-Stop system that shuts off the engine when the vehicle is idling. “With the new EcoSport, we set out to create a smart SUV that is ideal for urban adventures and versatile enough to go beyond the city. 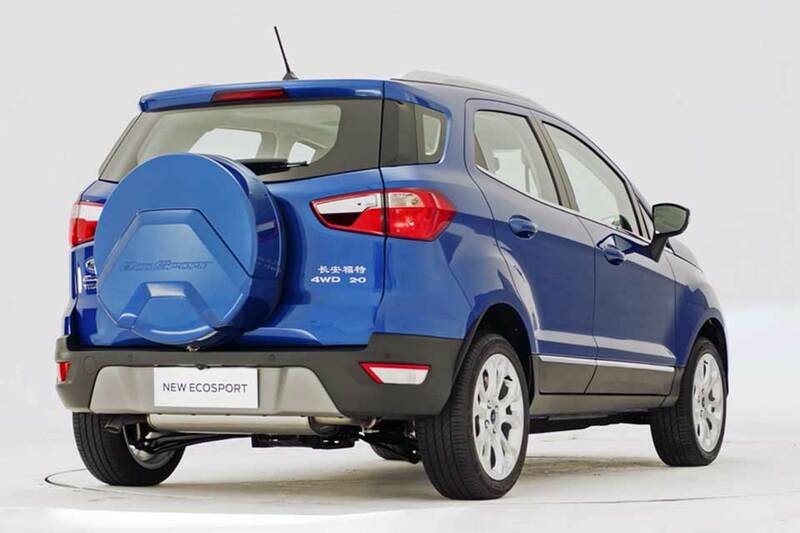 We think EcoSport will surprise customers with not only its capability, but all the inventive touches that will make it a pleasure to drive,” said Nigel Harris, president, Changan Ford Automobile Co.